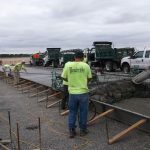 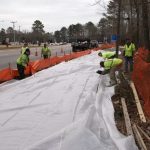 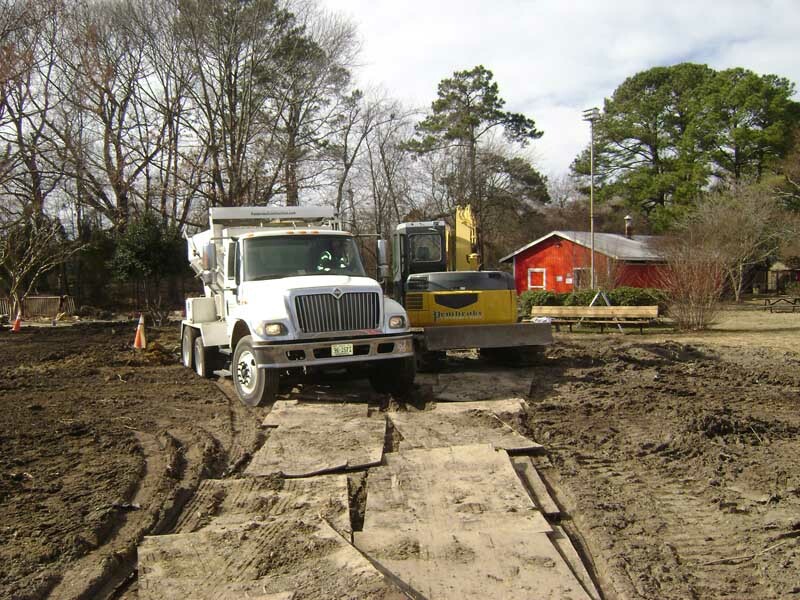 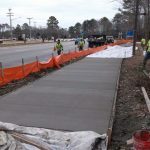 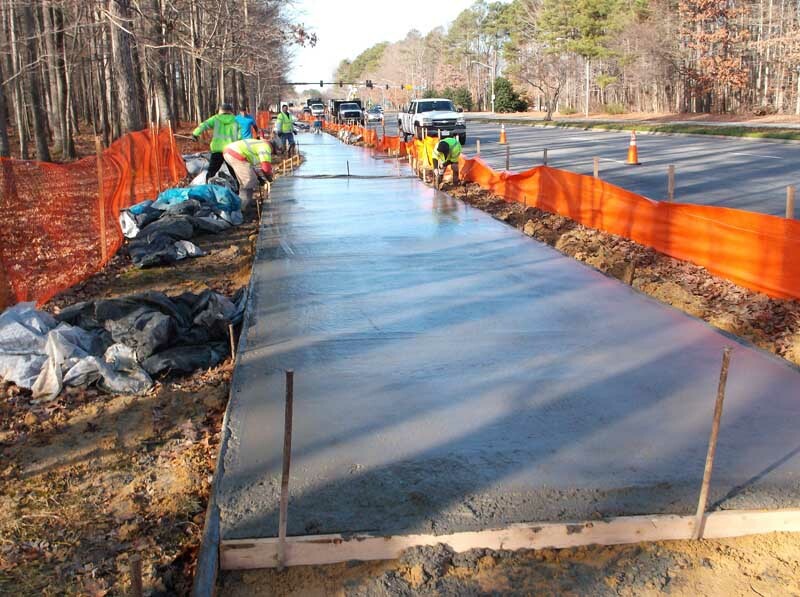 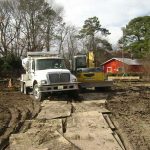 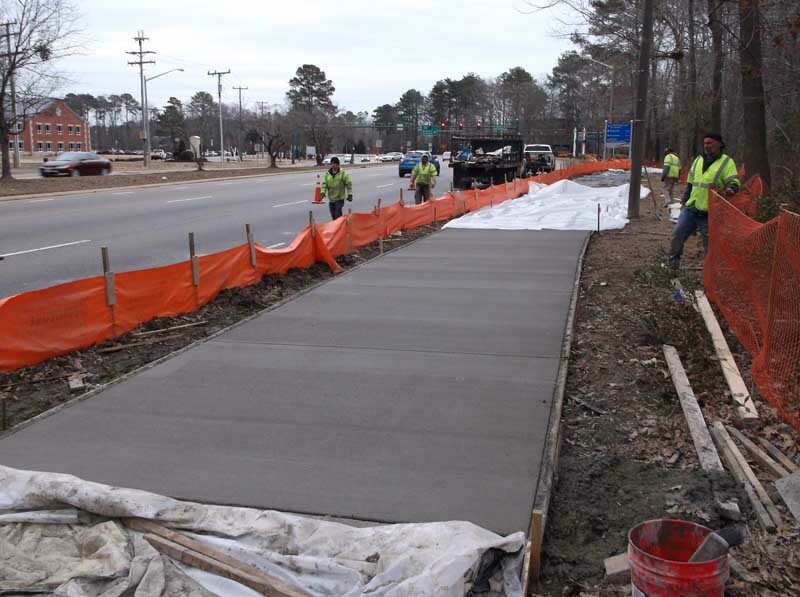 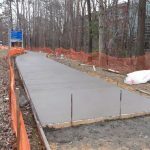 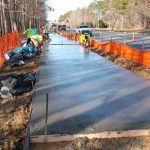 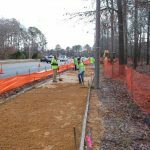 Pembroke Construction is a well-established progressive site work and civil design-build contractor with a 55 plus year tradition of quality and service to the Hampton Roads community. 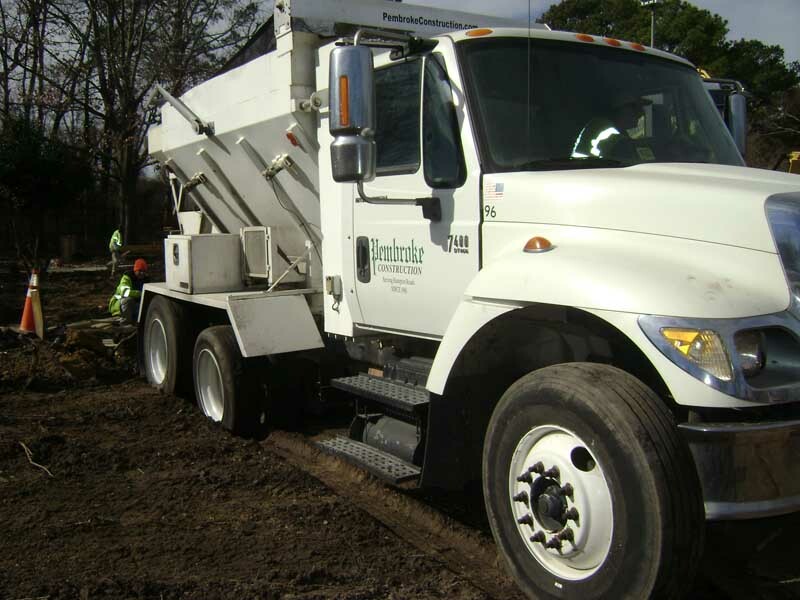 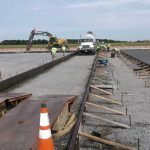 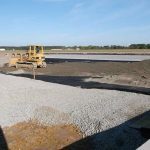 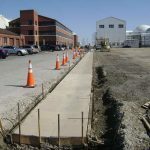 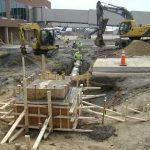 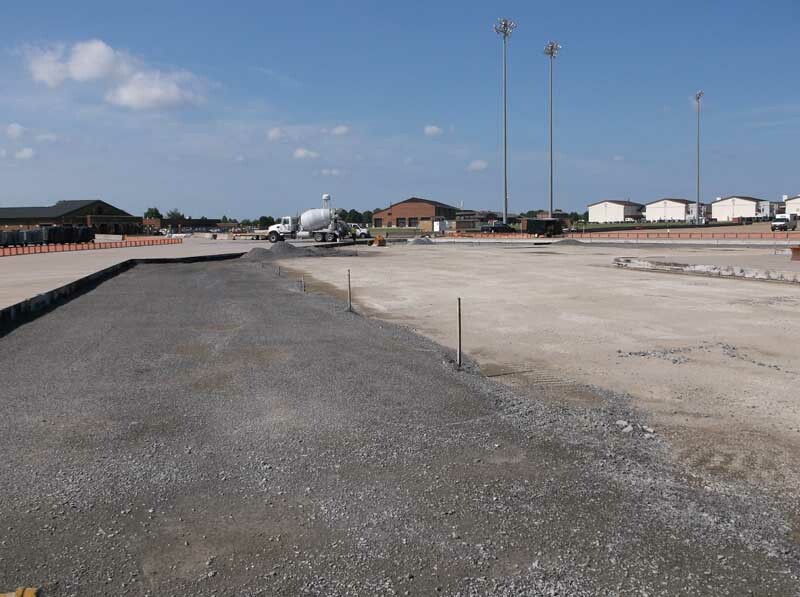 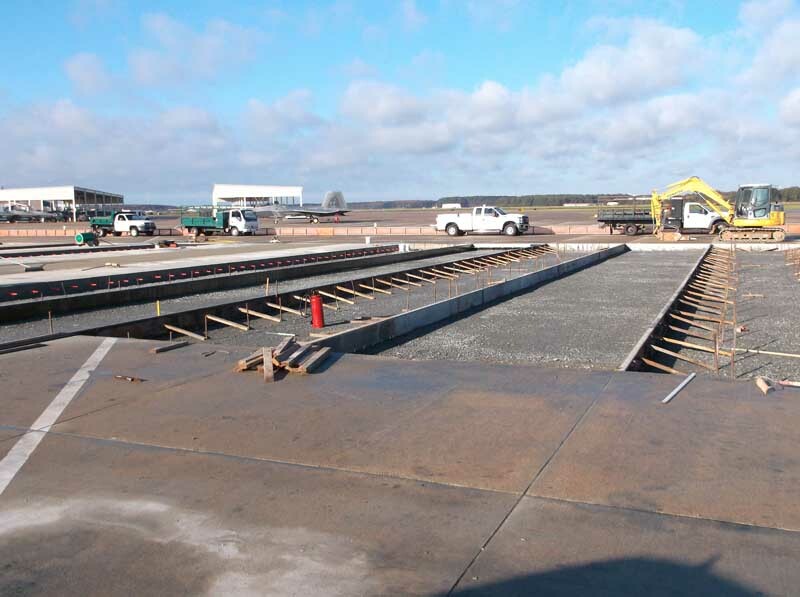 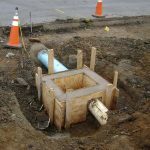 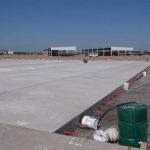 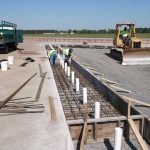 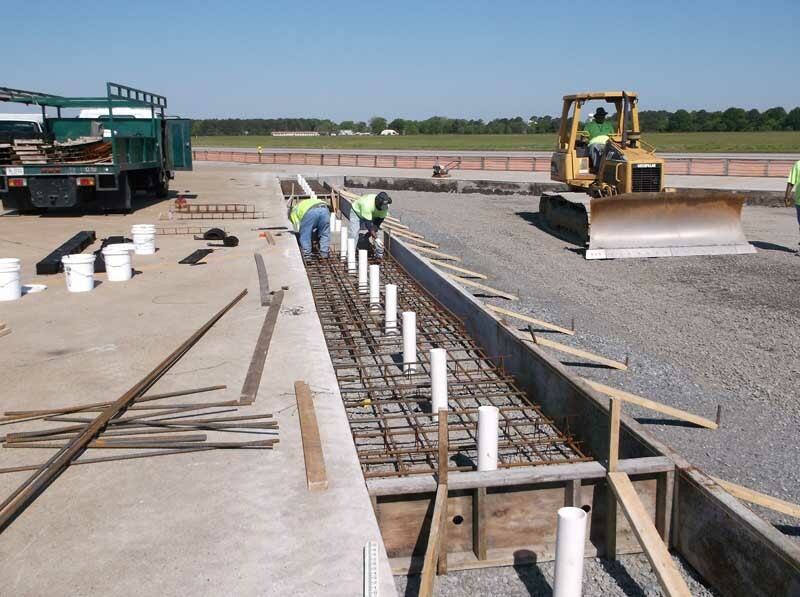 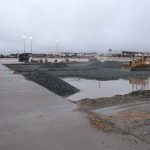 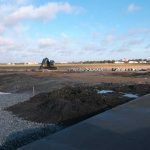 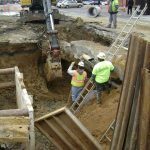 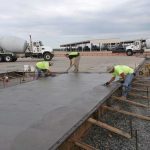 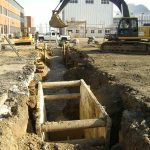 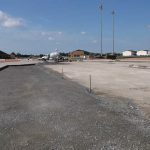 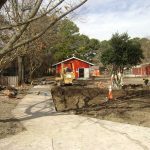 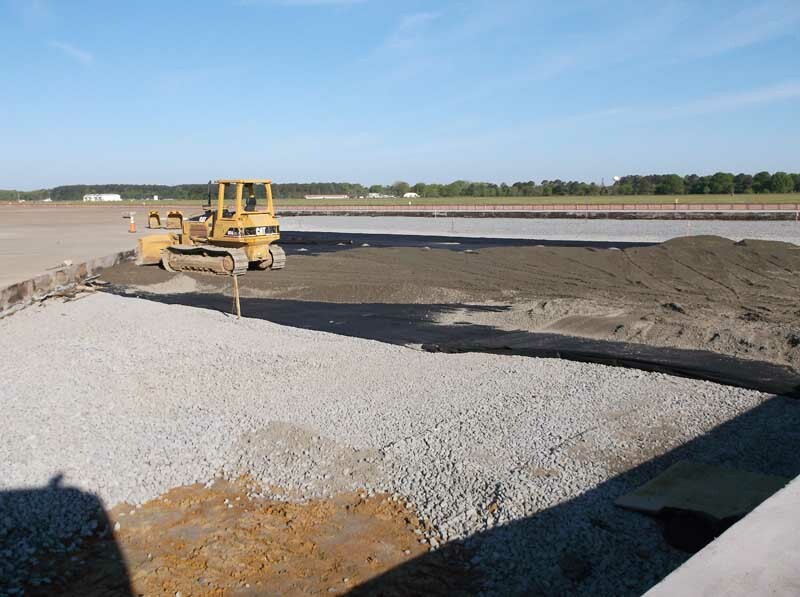 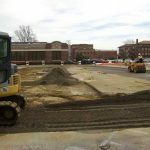 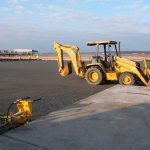 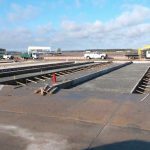 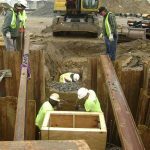 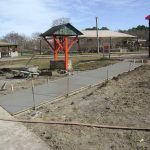 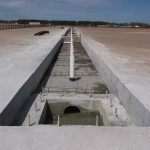 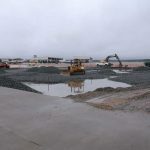 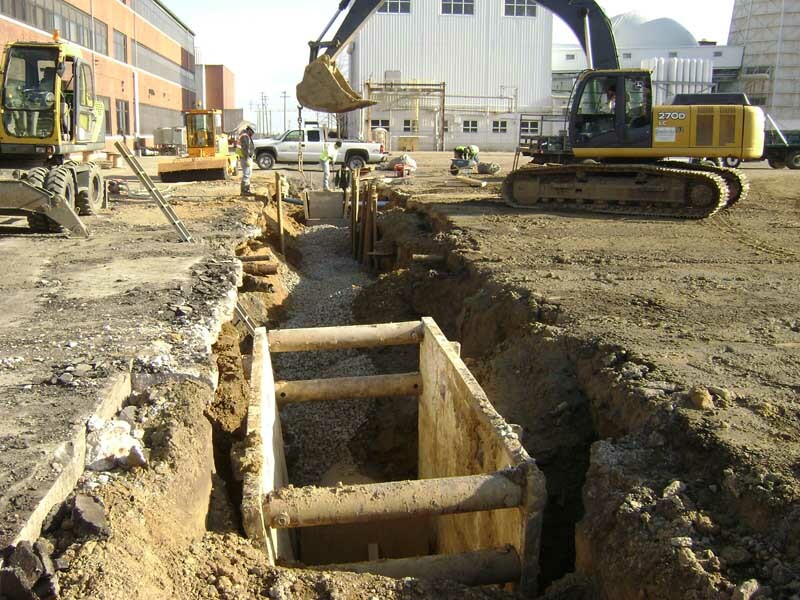 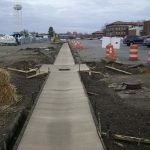 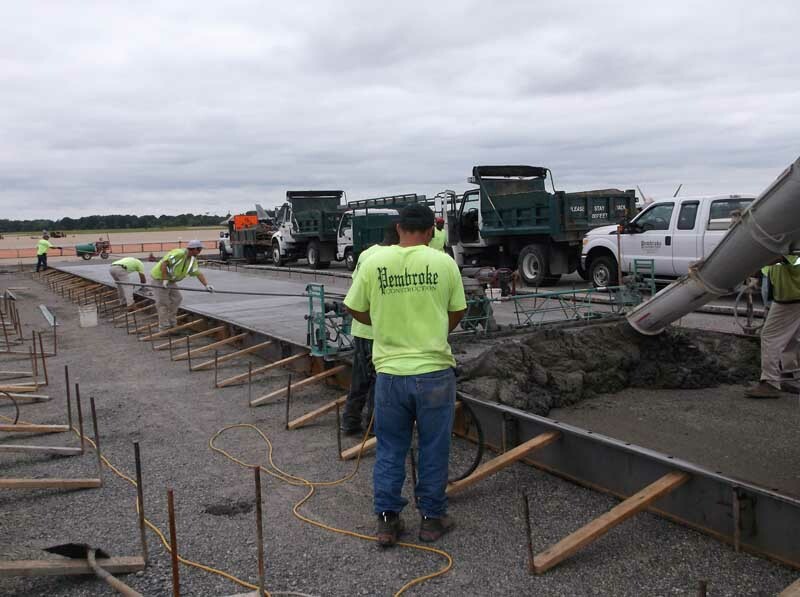 Serving the commercial, industrial, institutional, governmental, and residential markets, Pembroke Construction performs complete site work and design-build services. 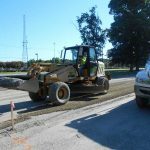 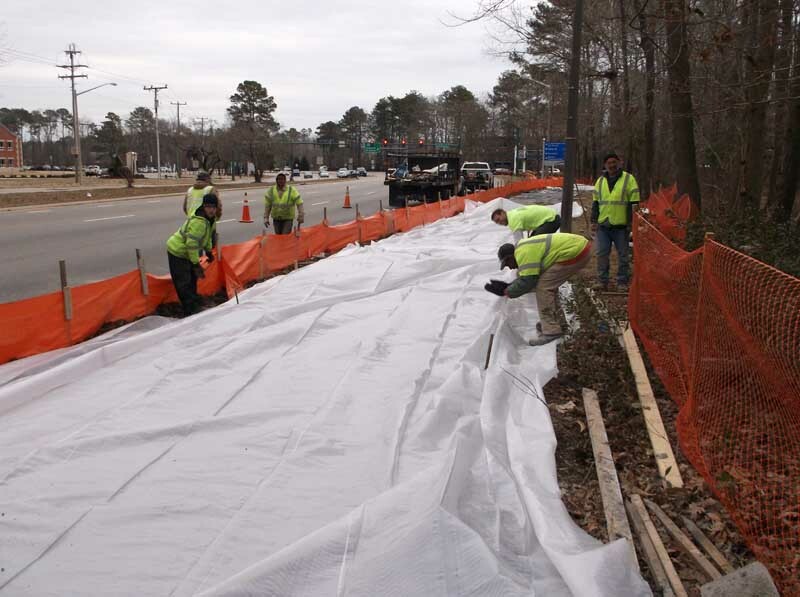 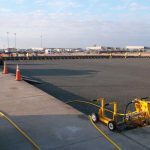 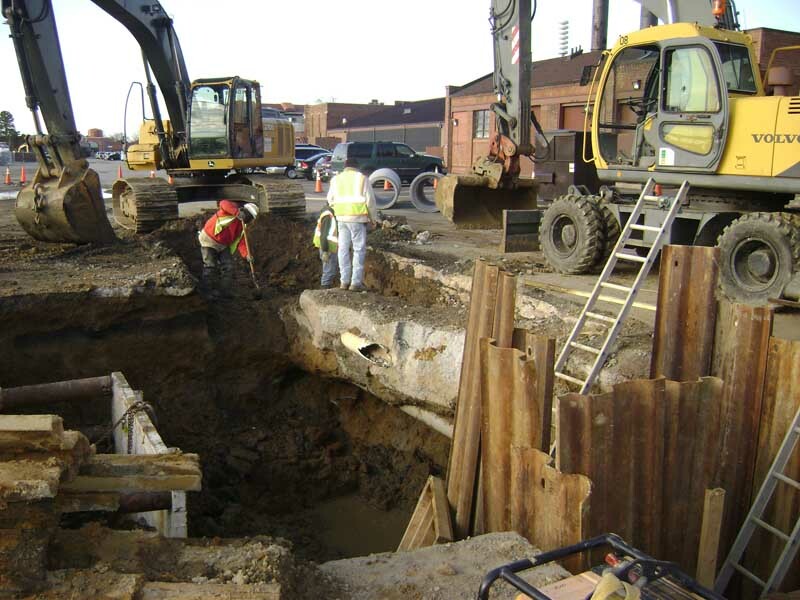 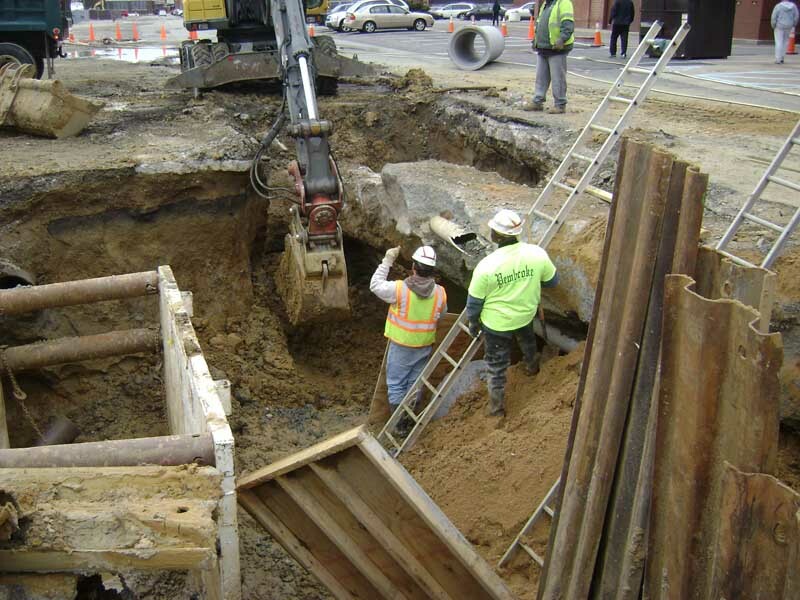 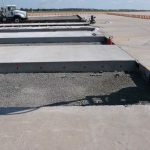 Special emphasis is placed on the repair of highways, streets, and roads and commercial parking lots, including the repair of underground utility pavement cuts. 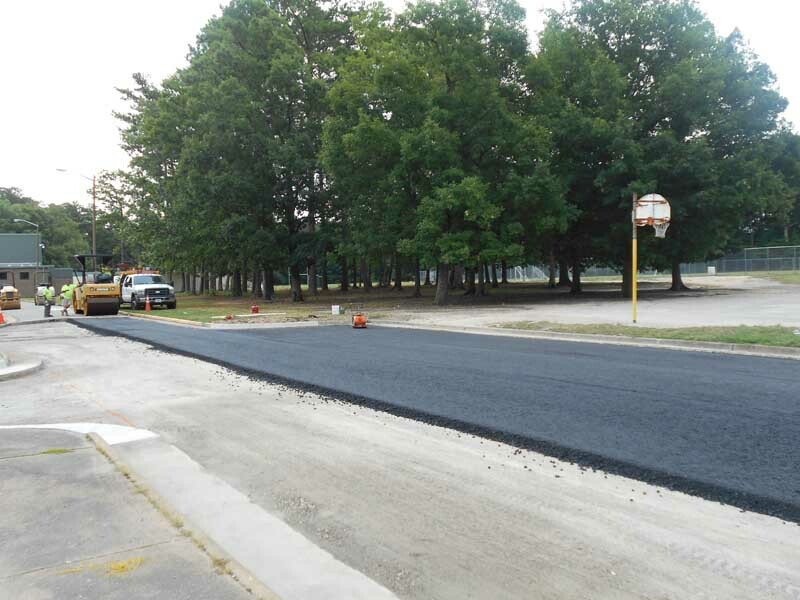 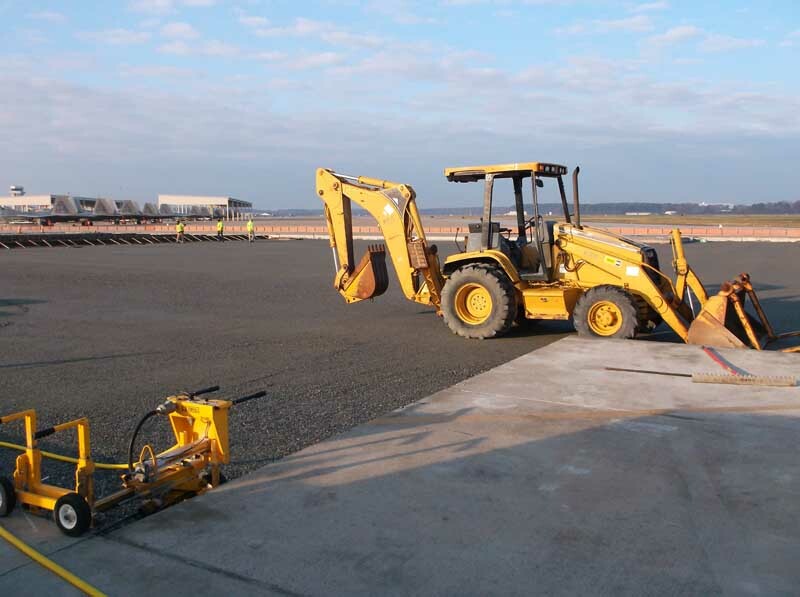 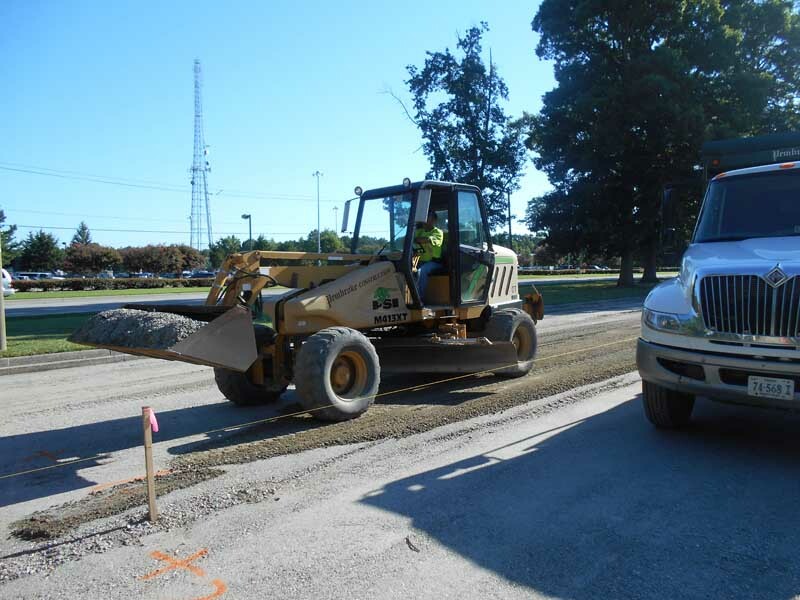 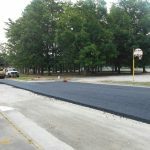 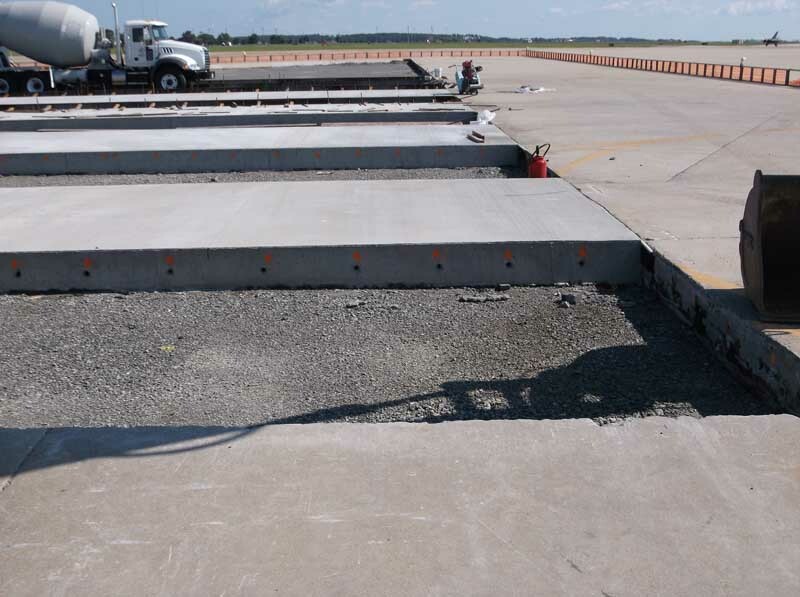 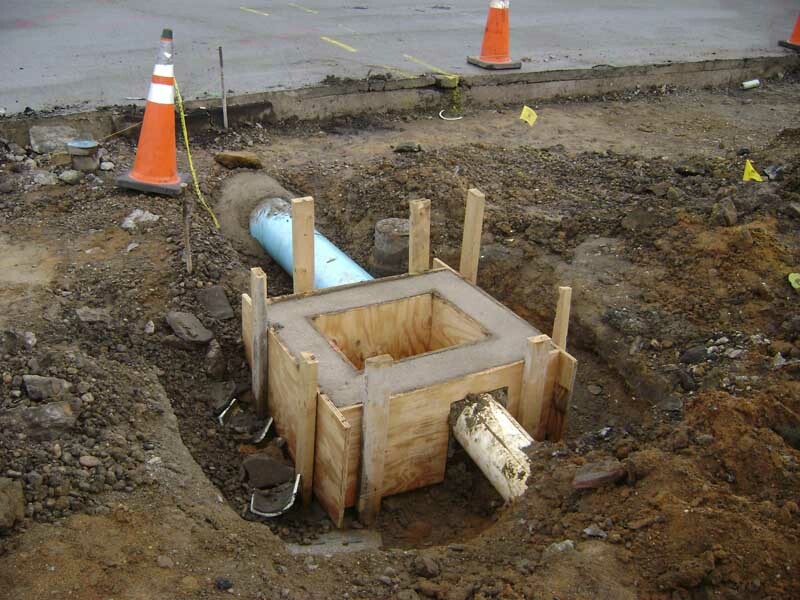 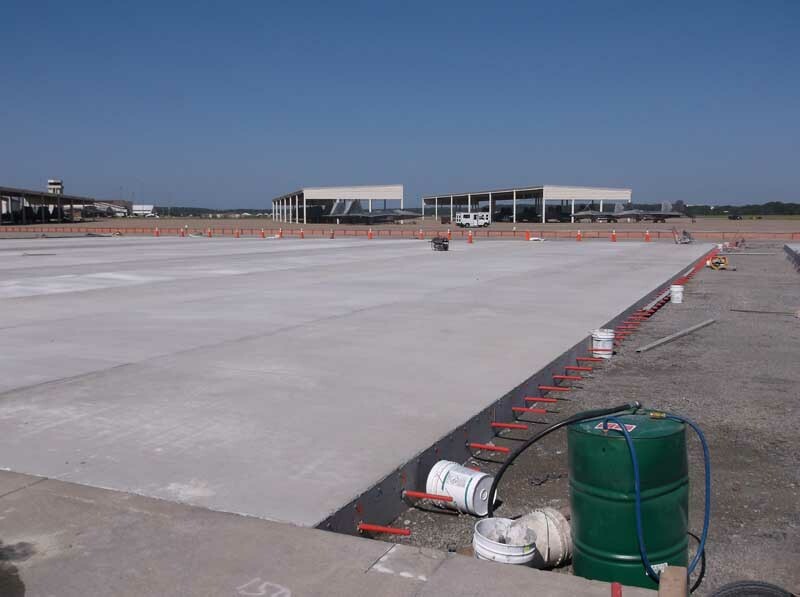 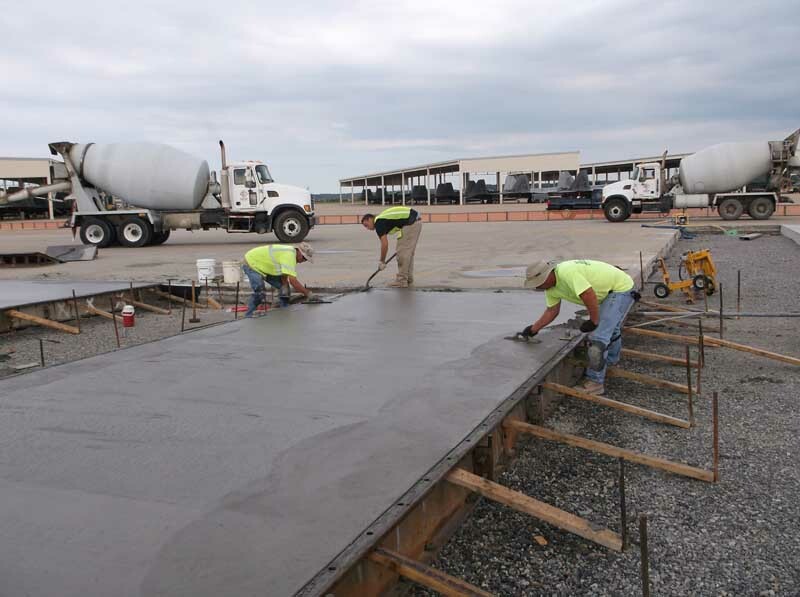 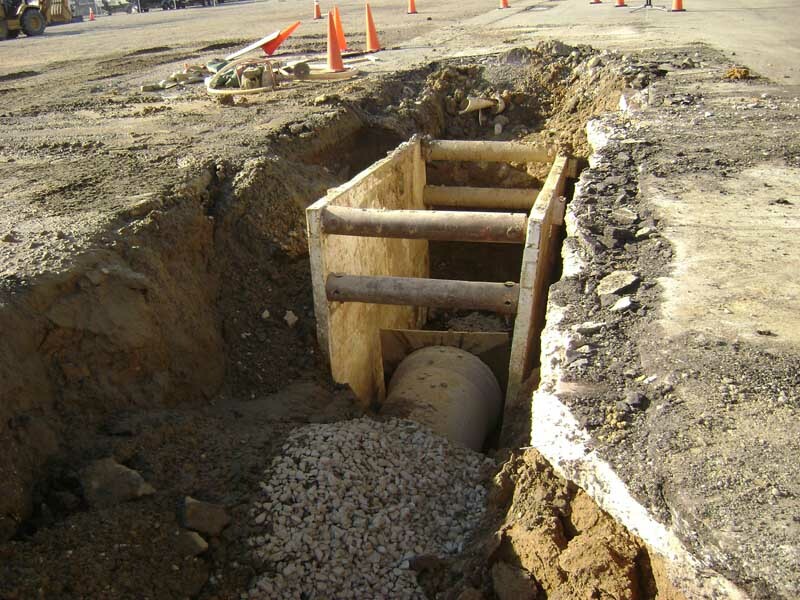 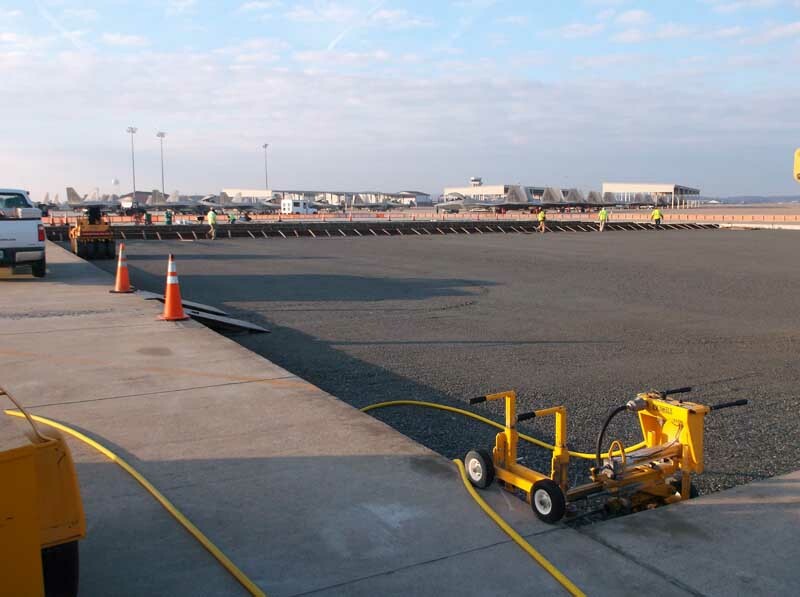 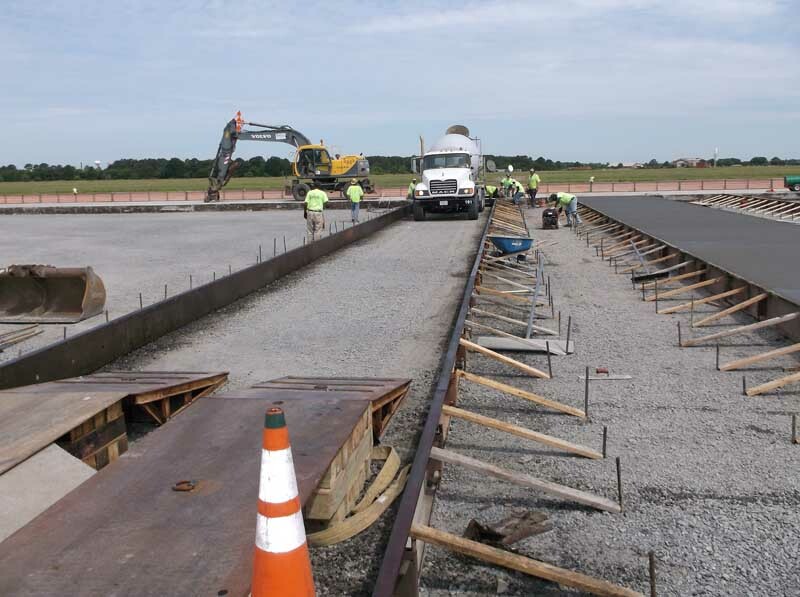 Repair work includes asphalt, concrete, joint/crack sealing, grading, and drainage control. 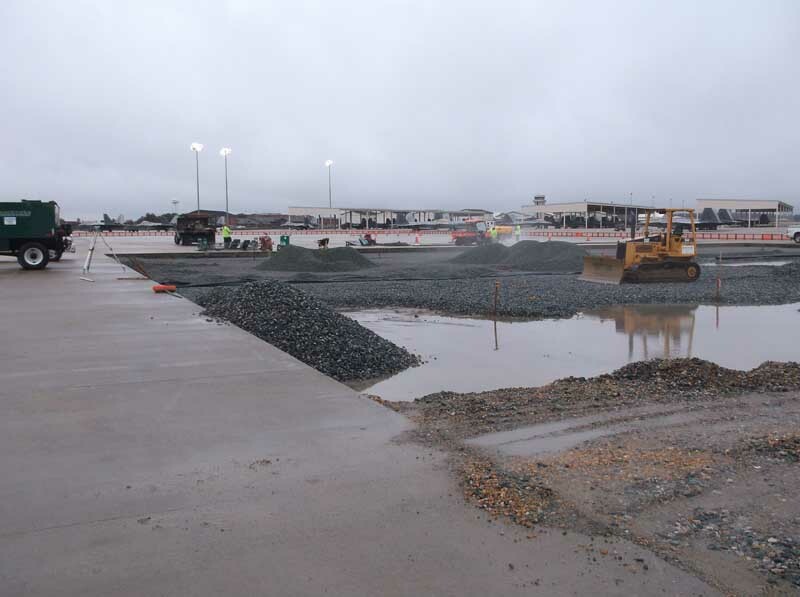 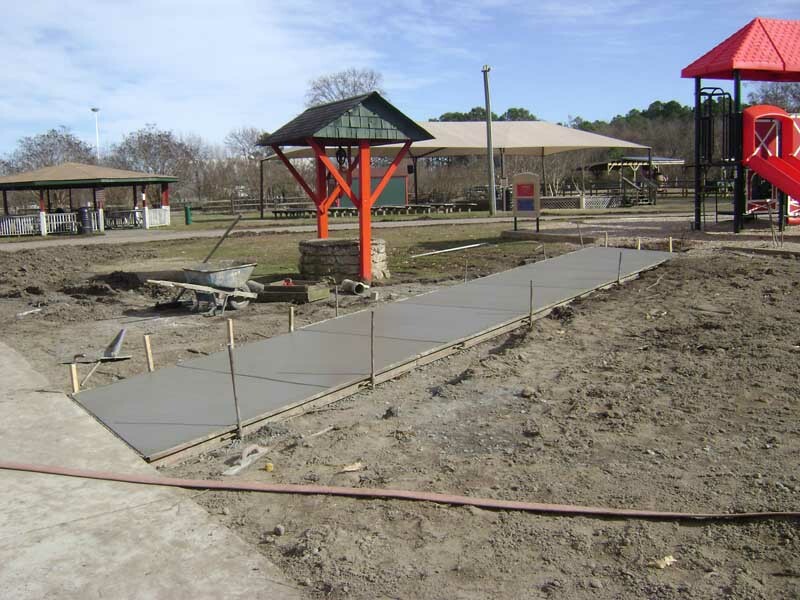 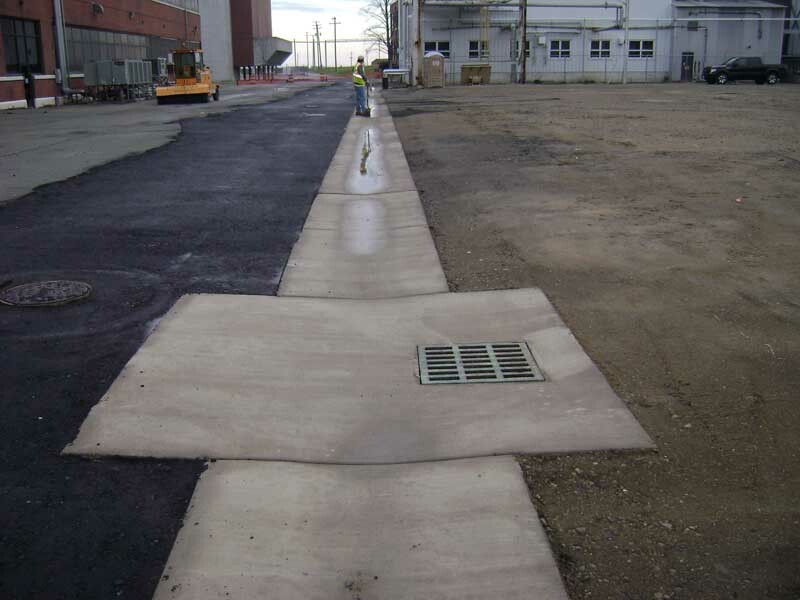 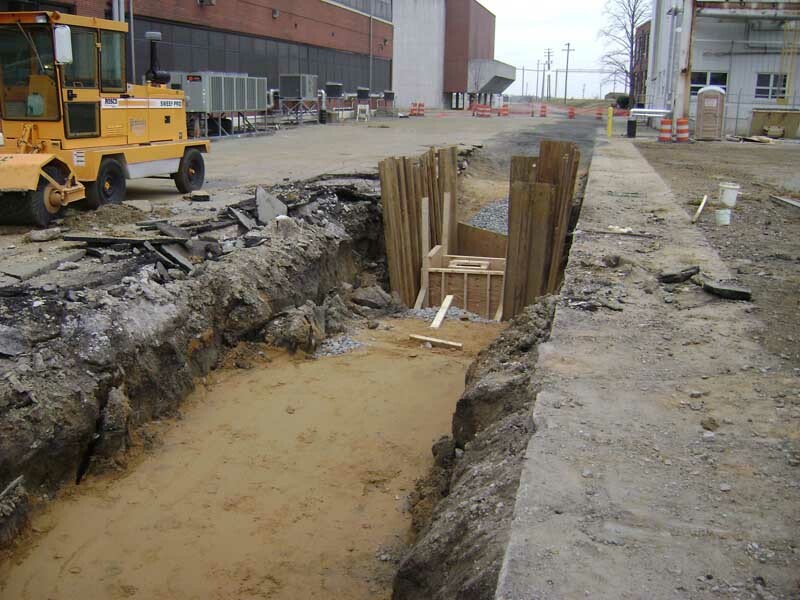 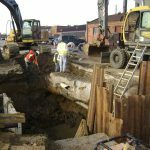 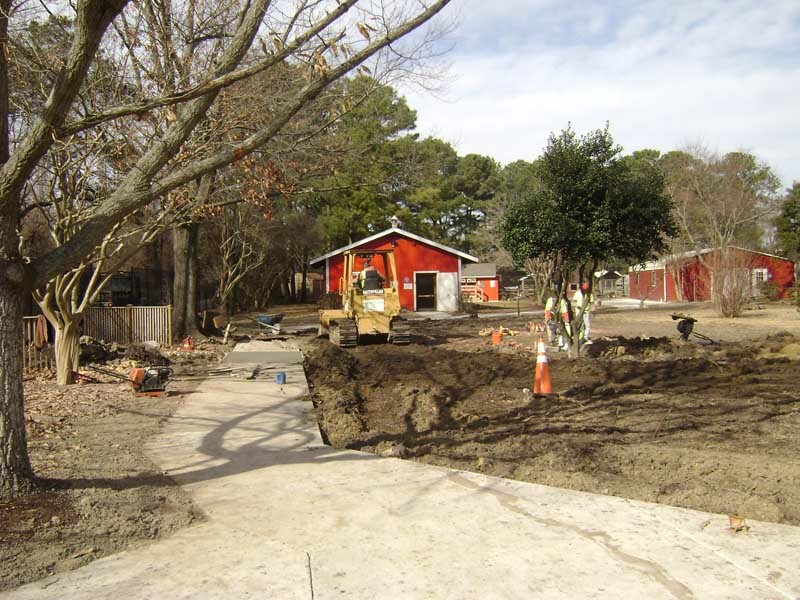 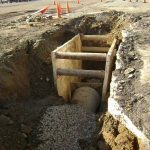 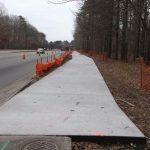 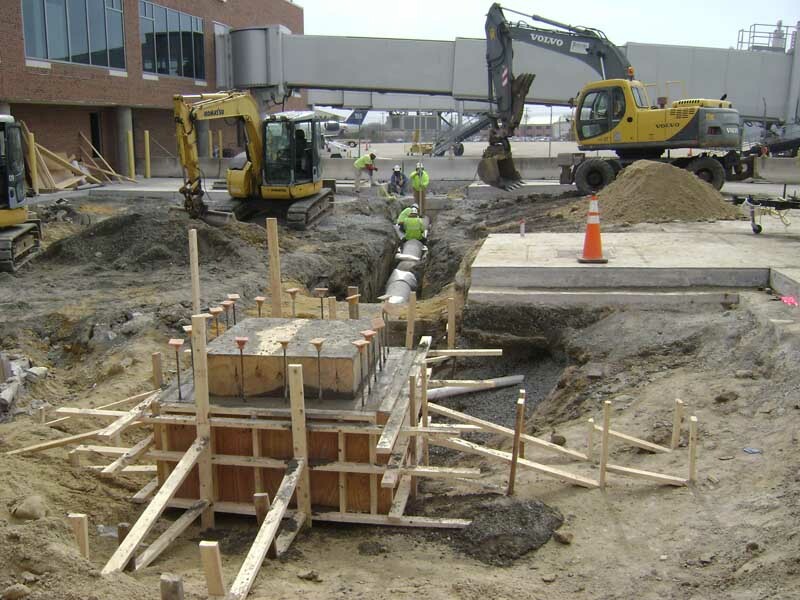 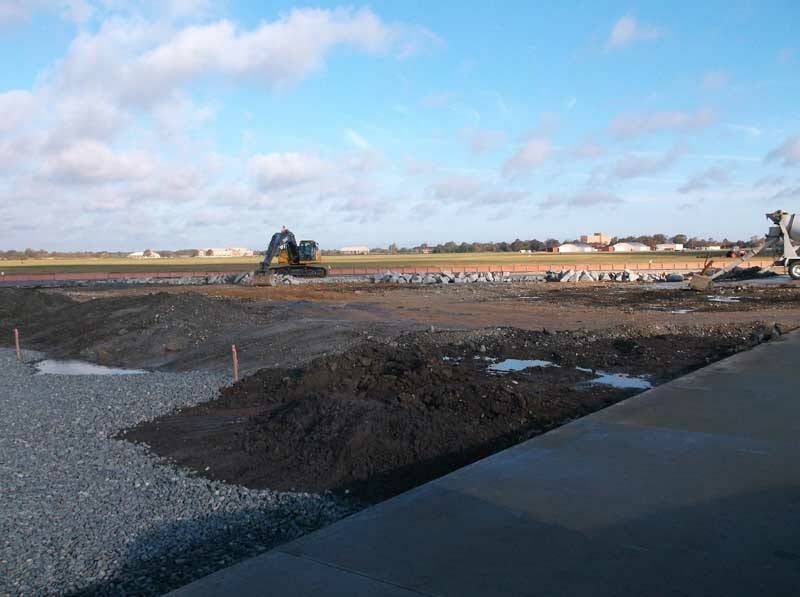 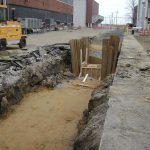 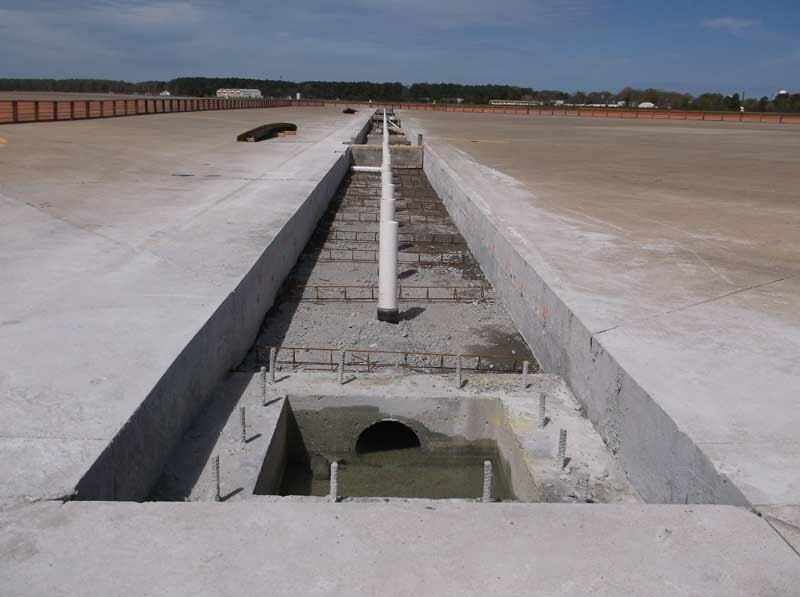 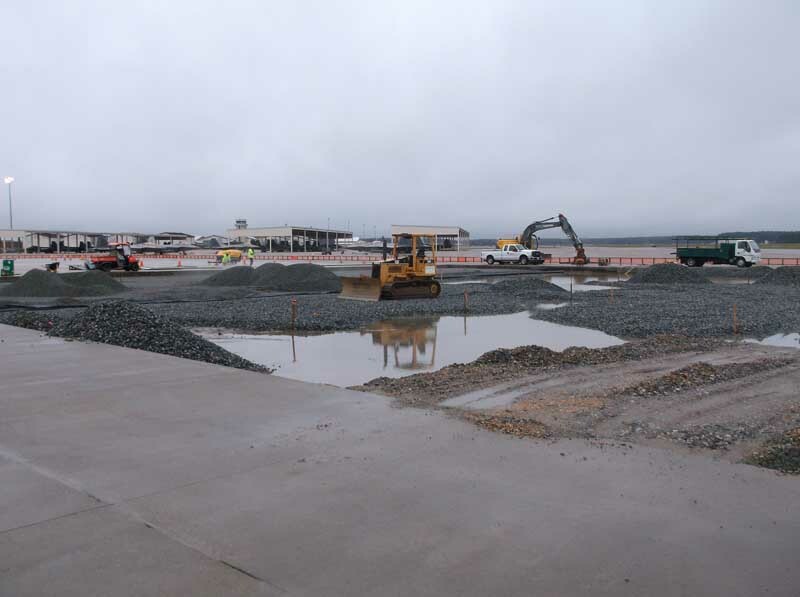 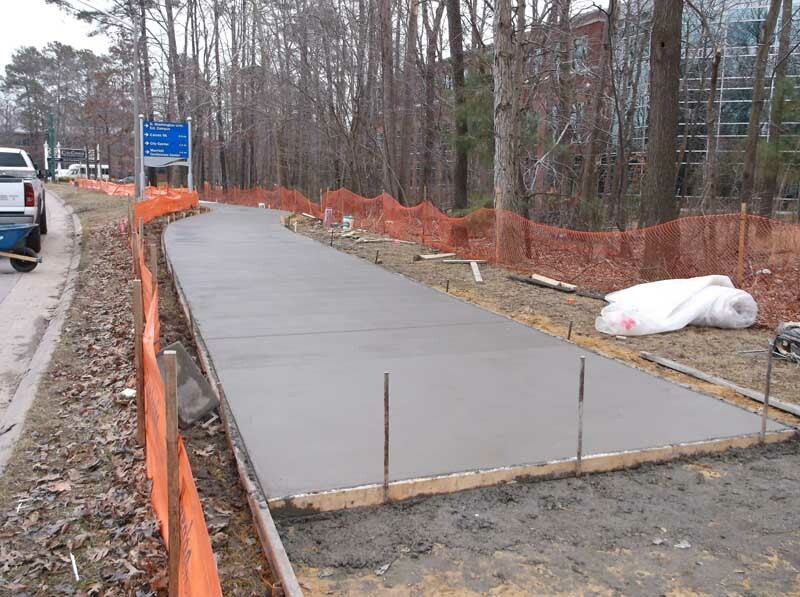 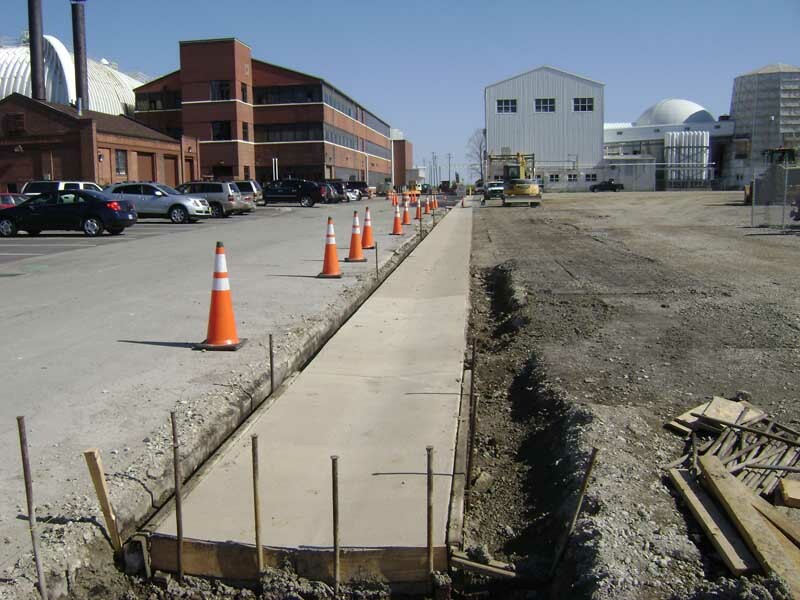 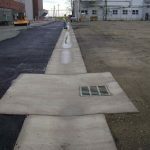 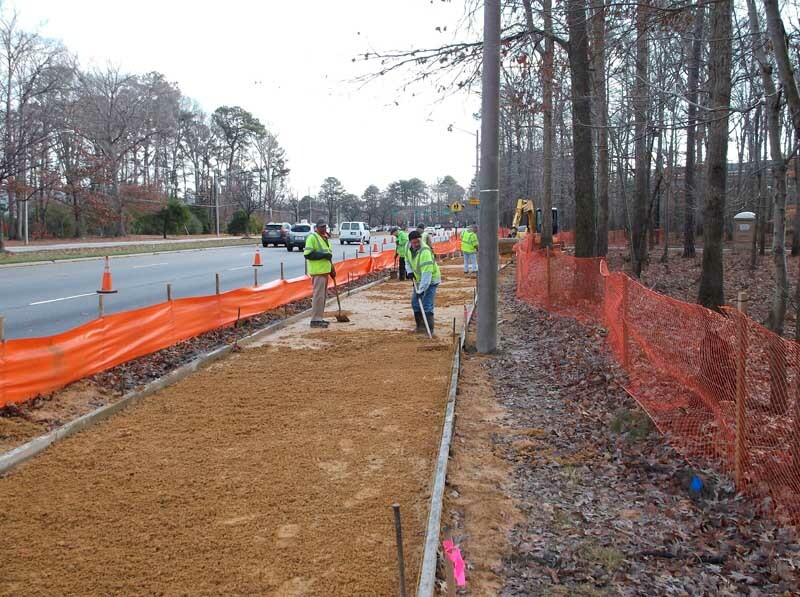 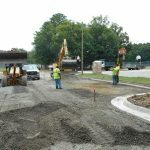 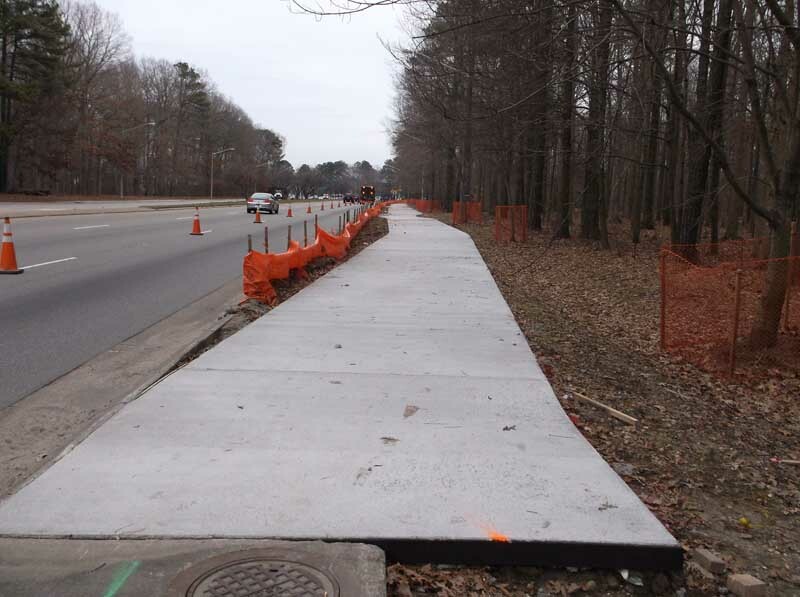 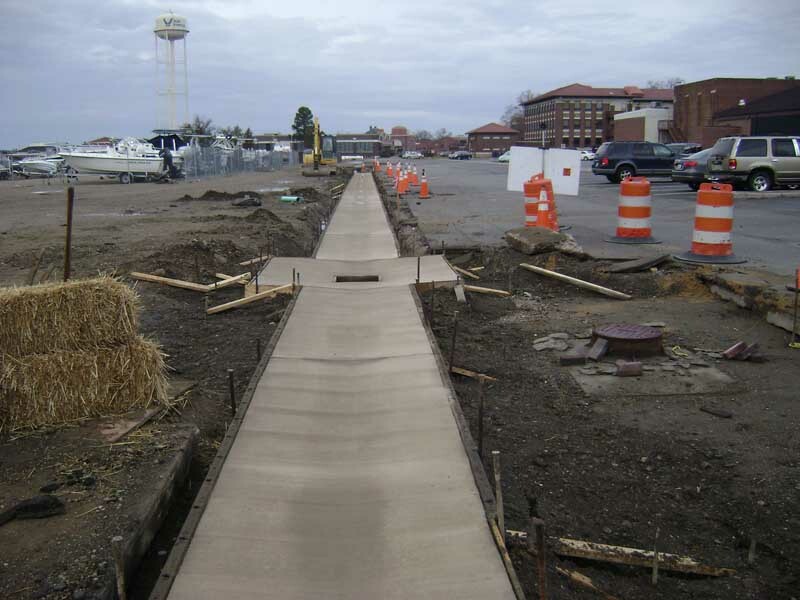 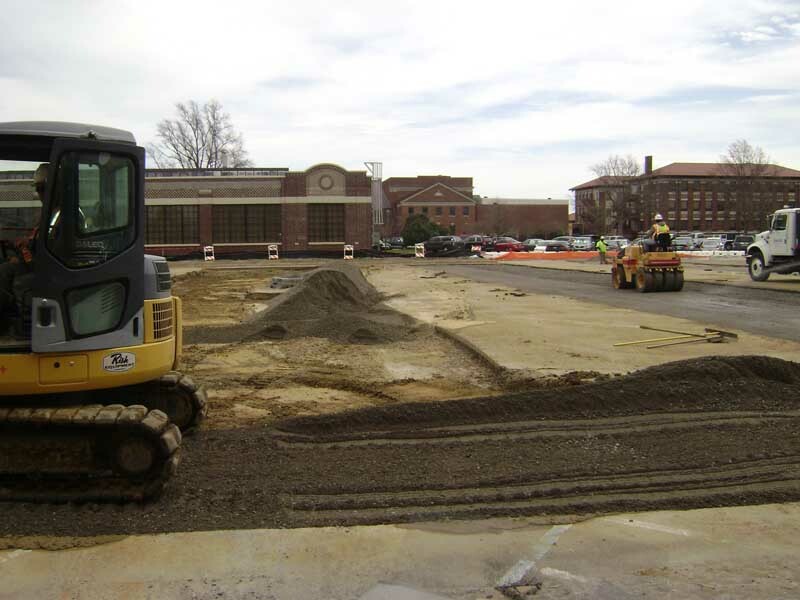 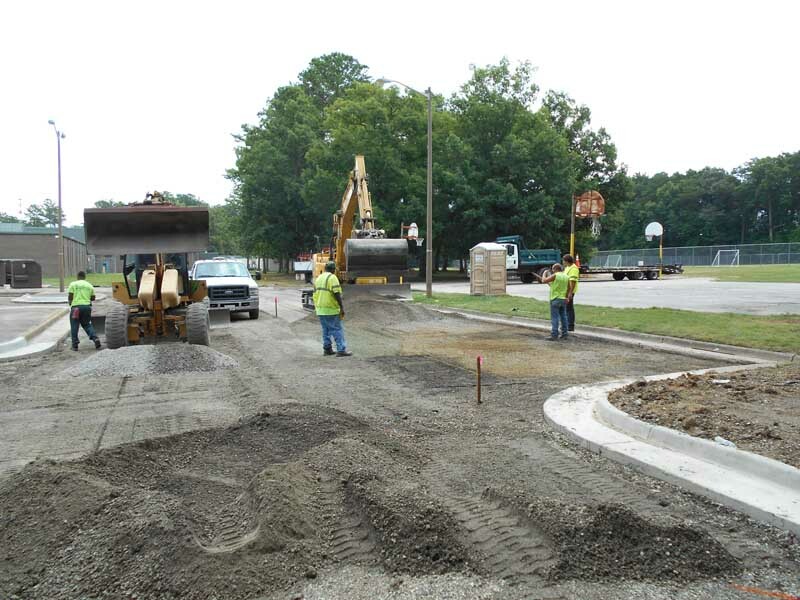 Accomplished projects range in size from small pavement repairs to multi-million dollar design-build site development. 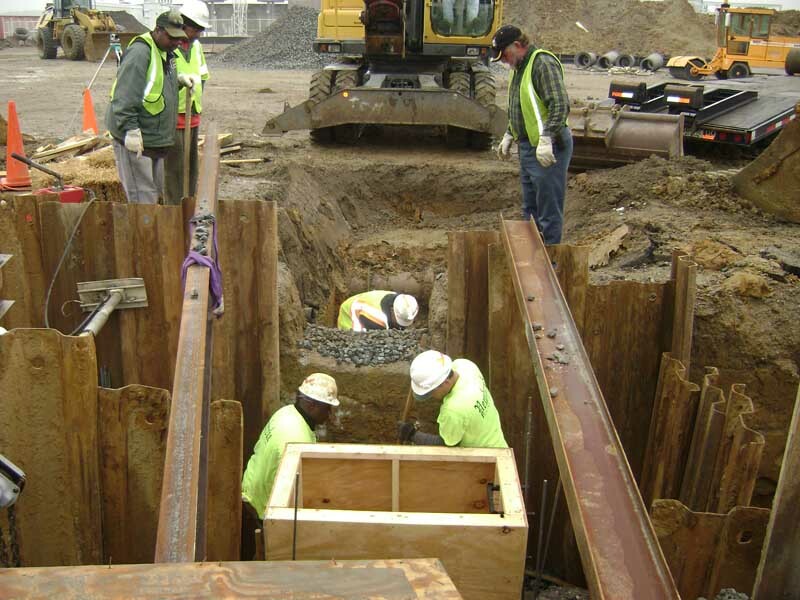 Virginia Class A Contractor License Number 2701 007281, H/H. 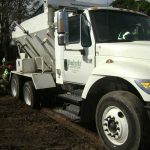 Virginia Class A Contractor License Number 2701 007281, H/H.